With less than two weeks to the Lunar New Year, most Chinese families would have started spring cleaning by now, if not already done and well-prepared with the decorations in place. Spring cleaning before the Chinese New Year carries deep meaning for the Chinese. According to traditions, it means out with the old and prepares to receive the new year with new and positive energy. 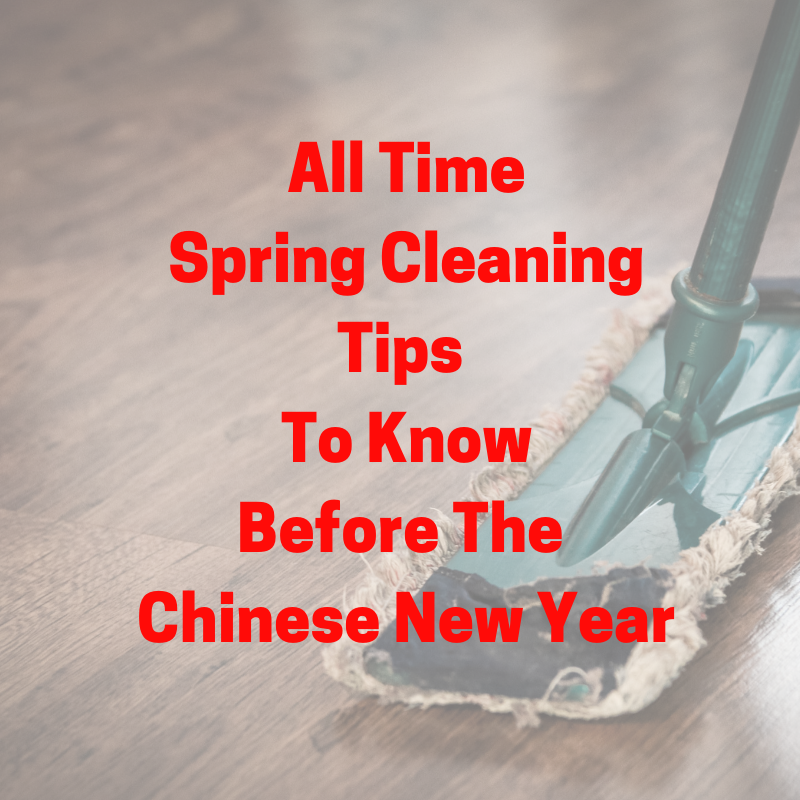 As such, the weeks before Chinese New Year is mostly filled with buying new items, repairing and replacing the broken, and cleaning the whole house inside out. If you are planning to start this weekend, here are some handy tips that might be useful to spare you from the agony of deep cleaning activities. The kitchen is one of the common areas we access on a daily basis. However, it is also one of the few ‘headache‘ areas we often overlook when it comes to regular cleaning. As a result, it can be quite painful to clean up the amount of cooking, as well as the cutleries and food containers that we have collected over the year, Furthermore, there are kitchen equipment that would require real deep cleaning and hard scrubbing, like the stove and exhaust hood filter. Tackle the stubborn grease and oil that covers your stove and kitchen walls with this simple ingredient. 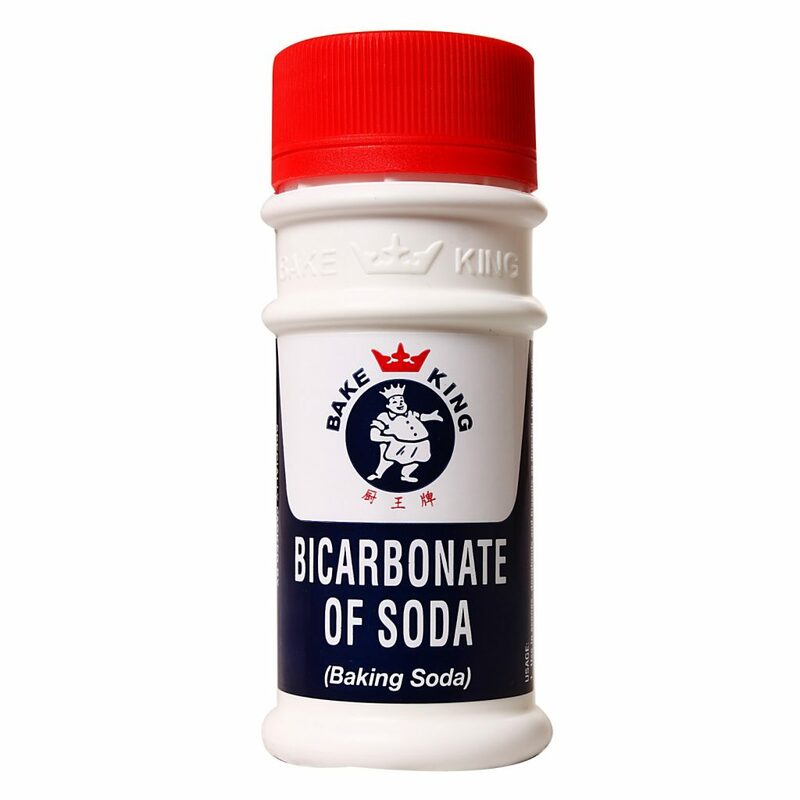 It comes with little surprise that you might even see supermarkets selling huge packets of bicarbonate soda during this festive period. And, they are rarely for baking use. With a wet cloth, pour some baking soda into the cloth and dab on the surface you want to degrease. Ensure that all the area is wiped with baking soda. Leave them for about 5 – 10 minutes before wiping these areas again with a clean wet cloth. You will notice that the grease comes off much easier as compared to scrubbing with all your might. Do take note that some surfaces such as glazed counters may react to the baking soda. The tough issue with cleaning bathrooms is that mould and mildew might grow over time, especially in our humid weather. Rather than scrubbing every surface by hand, there are some commercial products such as Magiclean that can help fight off mould and mildew pretty effectively. Alternatively, you might want to experiment with baking soda and vinegar to remove the dirt and grubs. Cleaning your living room area may be as simple as vacuuming all the corners and ensuring that old items are discarded. Or, it could be as labourous as shifting the furniture around for a fresh look. Nevertheless, it is quite a task to wipe almost every item and wash almost every fabric that we can find in the living room. The curtains, the sofa covers and carpets are just some of the heavier items you need to get done. Often times, it is better to complete these tasks staggered over several weeks. The curtains can be hung back on the sill to let dry after washing. However, the sofa covers may be trickier if you out of space. Furthermore, some of these fabric materials may require extra care when handling. It is more time and cost efficient to send them to a laundry shop that handles heavy-duty laundry and linen items. Our bedroom is one of the most important places we need to take care of. Maintaining a clean and tidy space not only ensures you rest well but also healthily. You might want to consider donating off your old garments to those who may need them more if you don’t want to wear them anymore, There are several organisations that collect donations in-kind. Alternatively, you might want to consider joining Facebook groups that allow blessings of pre-loved items. This way, you can be sure that your items actually reach the needy who will be using them. Changing new sheets for your bed can be quite a job. Especially when everyone in the family has a new sheet to put on. This means that you will have several bedsheets, perhaps even quilts and blankets that you need to wash and dry before the new year. So, waiting till the last minute is not quite an option. If you are running out of time, especially in the fickle weather these days, you may opt to send them to a laundry cleaner to help you lighten your workload. At the same time, the fabric quality is well taken care of as well. Do take note that some laundry shops may be closing off on orders soon due to the festive period. At our 24H Laundry Room counter, we accept orders till 1st February 2019 and pick up can be done after 8th February 2019 from our staff. However, if you would like to drop off your laundry at your convenience during the busy celebration, our 24/7 kiosk is on standby too.